Ayrshire Scotland Business News is supporting John Scott to be returned as Member of the Scottish Parliament for the Ayr constituency in the Scottish Election on Thursday 5 May. 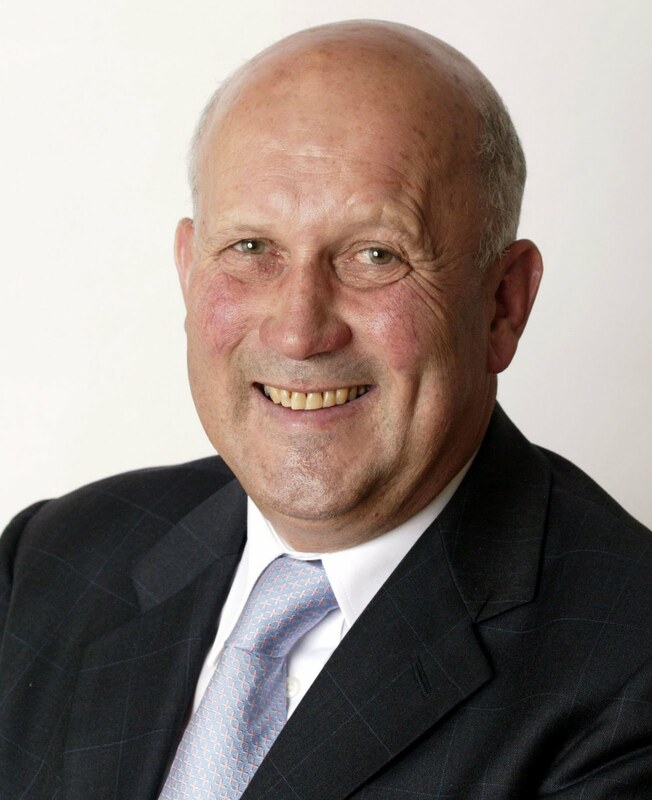 John Scott has been MSP for Ayr since winning it in a by-election in 2000. He was returned in the 2003 parliamentary election and again, with an increased majority, in the 2007 parliamentary election. John has performed tirelessly on behalf on behalf of his constituents, and done sterling service on behalf of Ayr at Holyrood. We should if necessary disregard our normal political party allegiances, and vote tomorrow for John Scott to remain as our local representative in the Scottish Parliament.